International Dancehall Artist Peppery, real name Clayton Brown was born and raised in the Parish of Trelawny, Jamaica. He attended the Wait-A-Bit All Age School and Holmwood Technical High School in Manchester before immigrating to the UK. Although he started writing his own lyrics at the age of 10 and performed on a few stage shows around his Community and further afield, he never actually had the opportunity to venture into a recording studio while he was living in Jamaica. In 2001, he had his first release on the Humal record label from Birmingham, England and since then he has recorded for a number of producers outside of Jamaica and caused a craze over Europe, with resounding performances in Countries such as Germany, Austria, Italy, Spain, Czech Republic, Slovakia, Hungary, Slovenia, Croatia, Denmark and Norway. His earlier recordings was done under the stage name Bongo Chilli but in 2010, he decided to change it to his catchphrase "Peppery" so for the record, Peppery is formerly Bongo Chilli. With contributions from Daddy Freddy and Ras Tweed, his latest album ‘Mistaken Identiti' is a mixture of Dancehall, traditional Roots Reggae and "Alternative" music with the backing tracks incorporating both live instrumentation and digital programming. 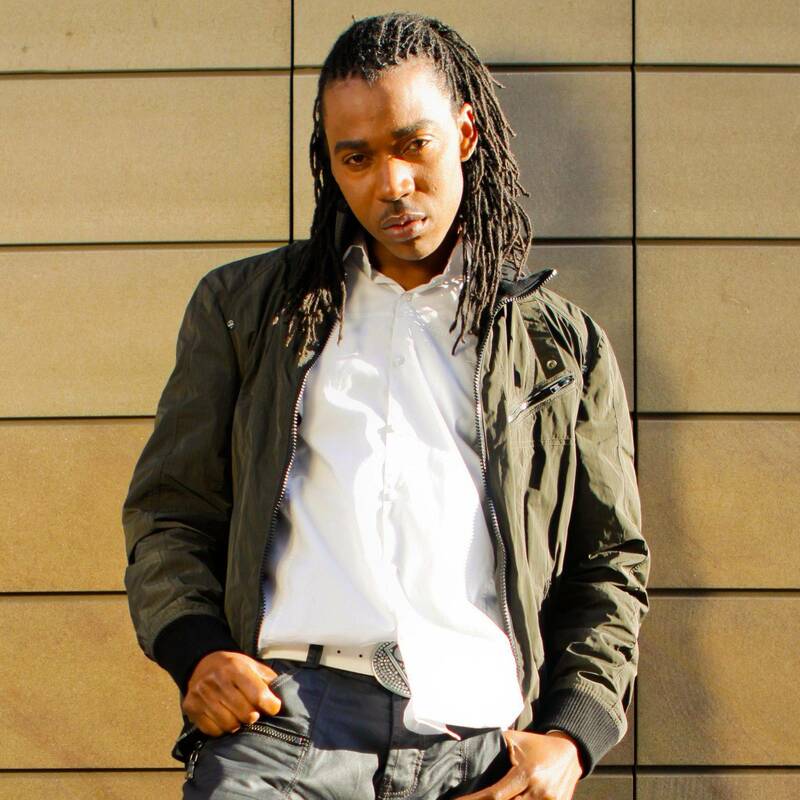 Peppery has collaborated with several UK artists including YT, Babyboom, Glamma Kid and Tippa Irie. In 2012, he teamed up with Radio Personality / Record Producer DJ Warm 'n' Easy to release "No Fool," a single for which he has shot his first ever music video.